Ok ladies, it is week four in my stretch. For me it still feels like I just got my relaxer yesterday. Hair is still straight. It is so hard for me to believe that years ago I would be getting ready to get a touch up in two more weeks! What was I thinking?? For those of you who are used to getting a touch up at six weeks, DO NOT DO IT! You more than likely do not even have an inch of new growth yet! You need to have at least two inches to avoid damage from over-processing. We are still in the easy part now. Just remember to keep wrapping your hair every night so that your edges and roots will lay down! 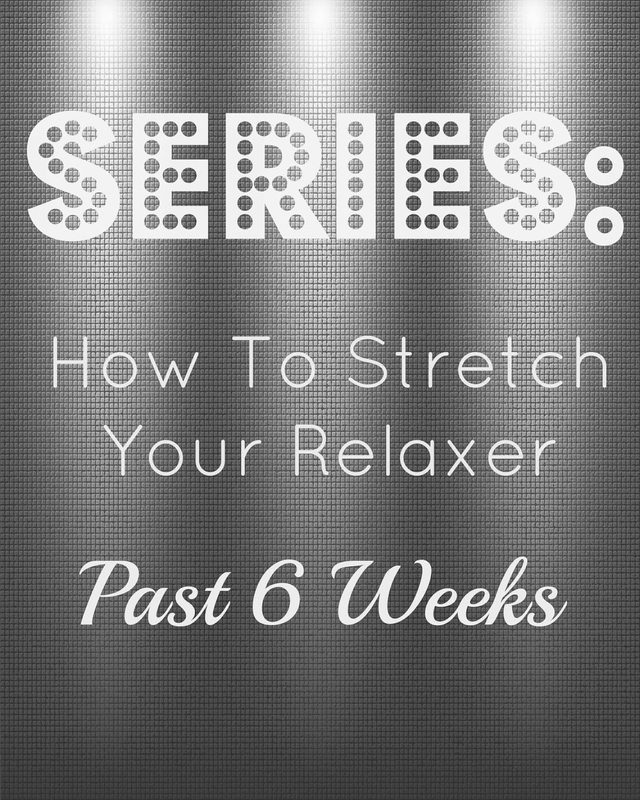 Check out the video on this week of my stretch.. This week I did not use heat, but instead did a roller wrap for all of you that do not like using heat in your hair weekly.